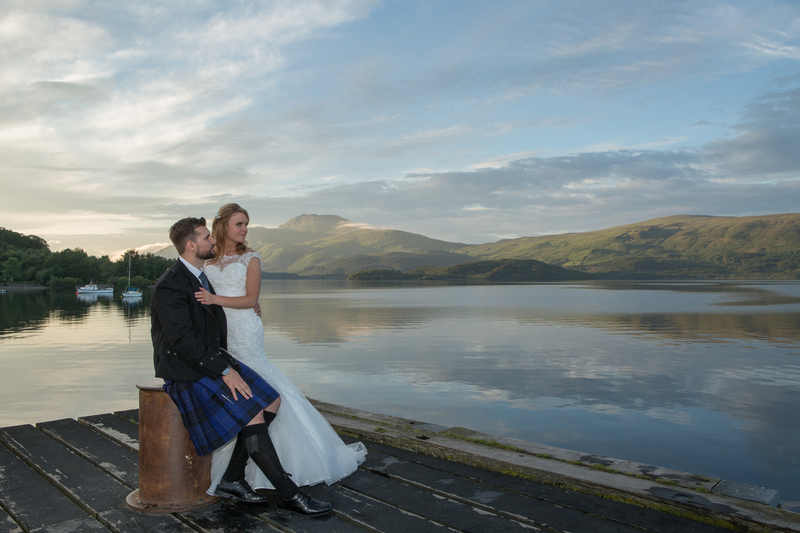 Some of my favourite Images from The Lodge on The Loch. 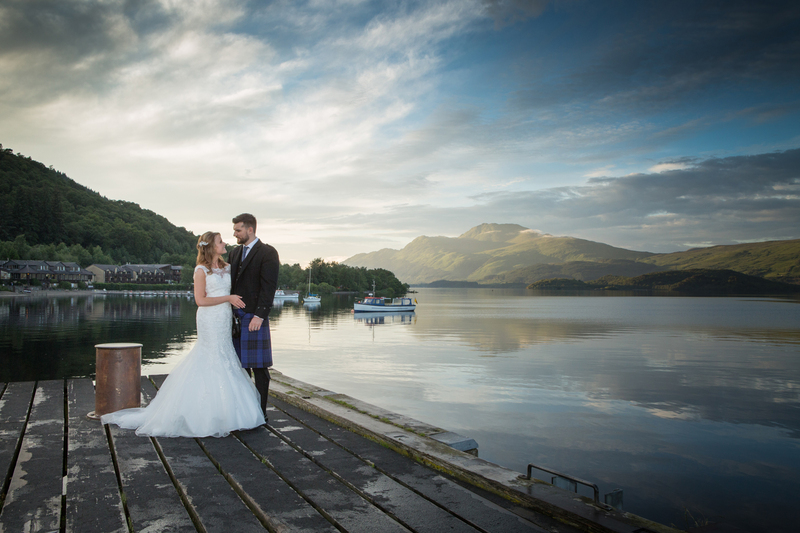 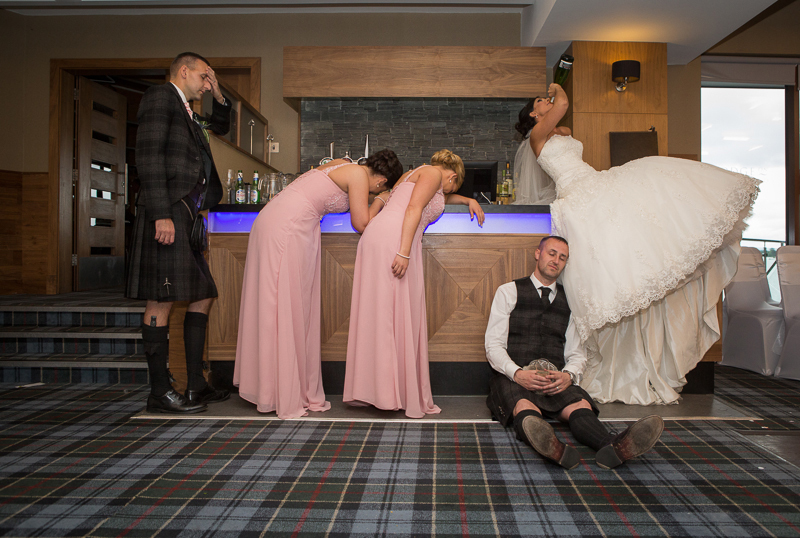 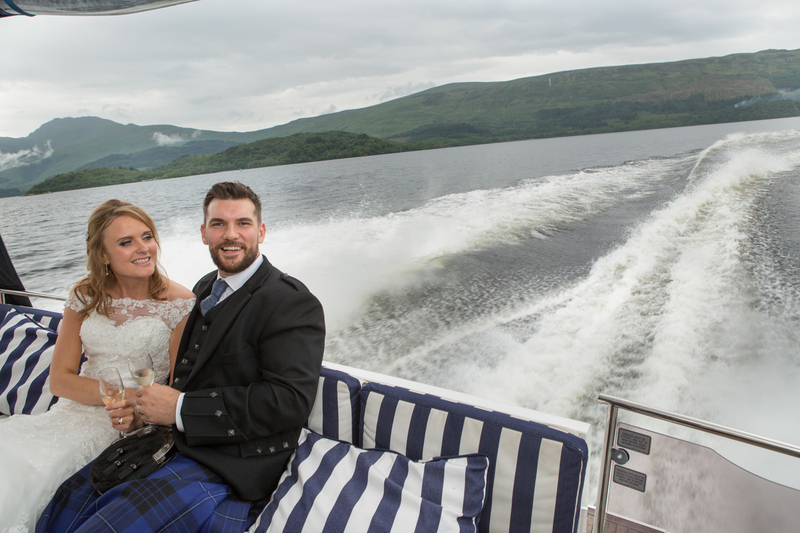 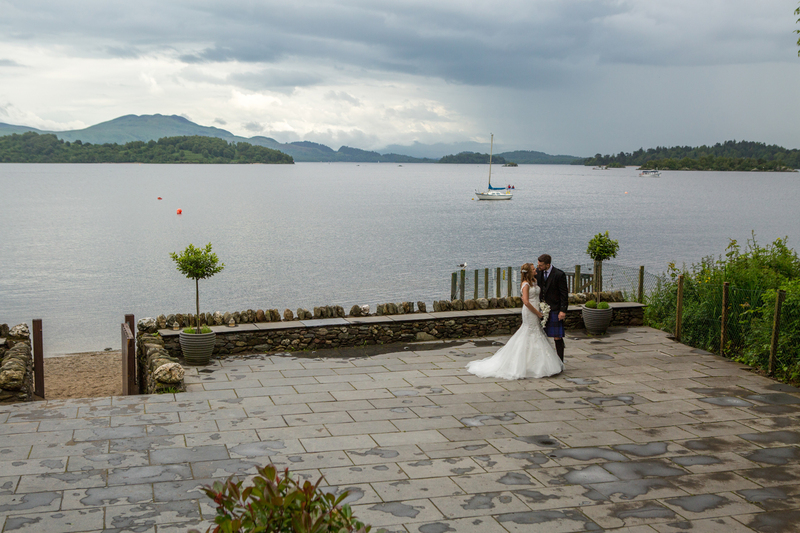 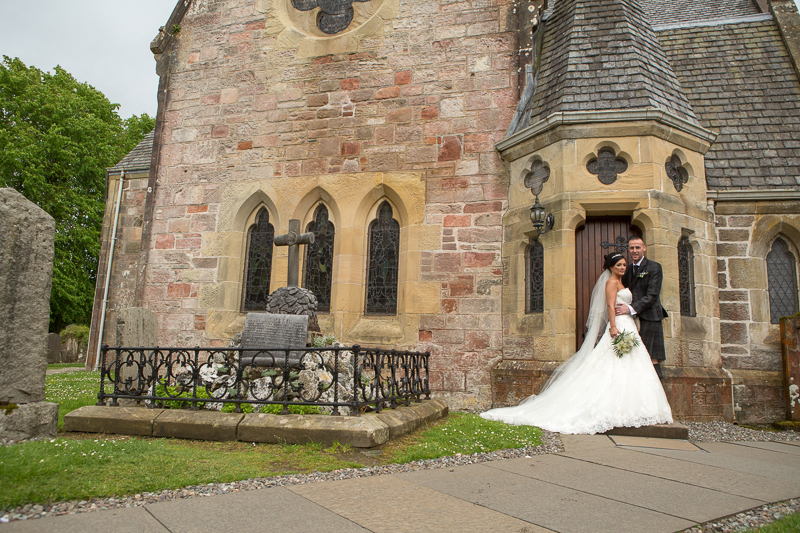 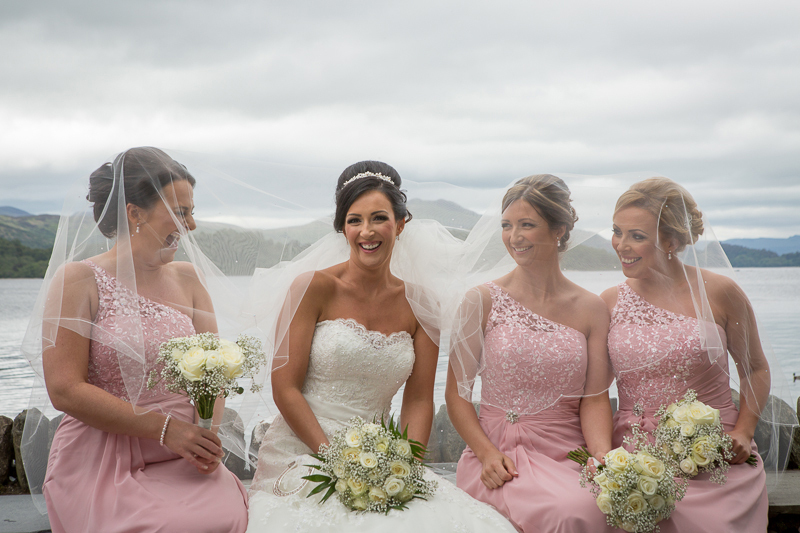 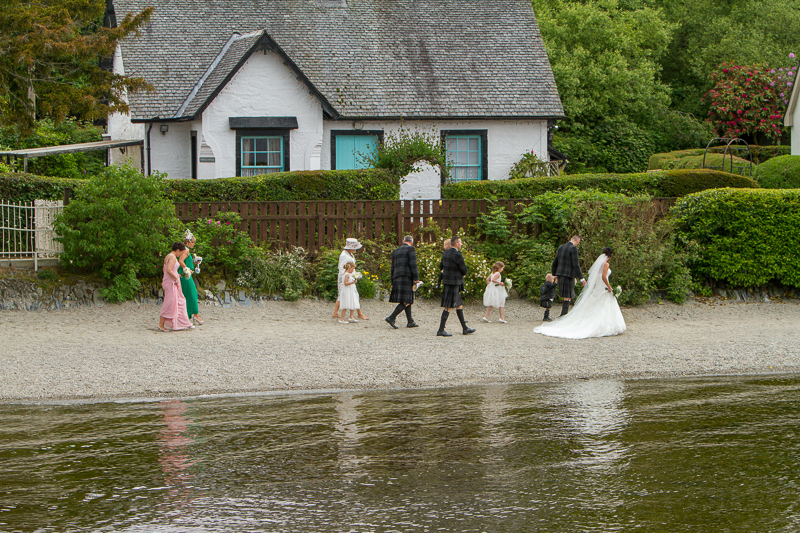 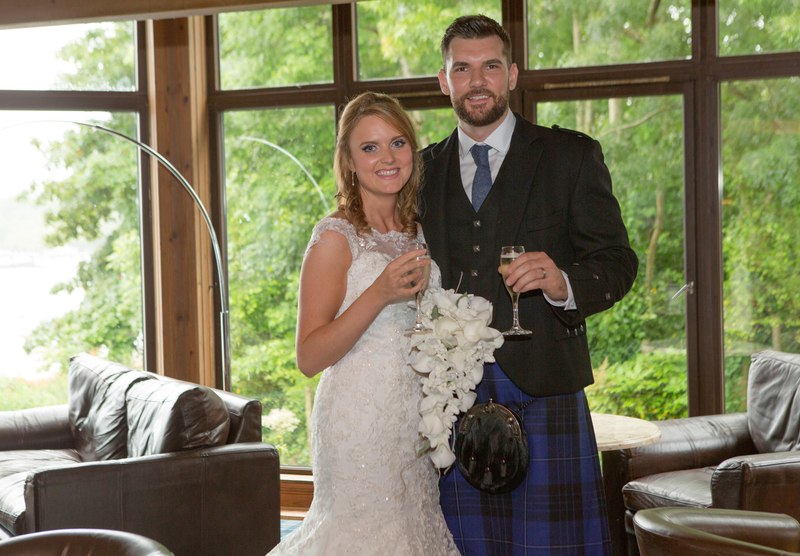 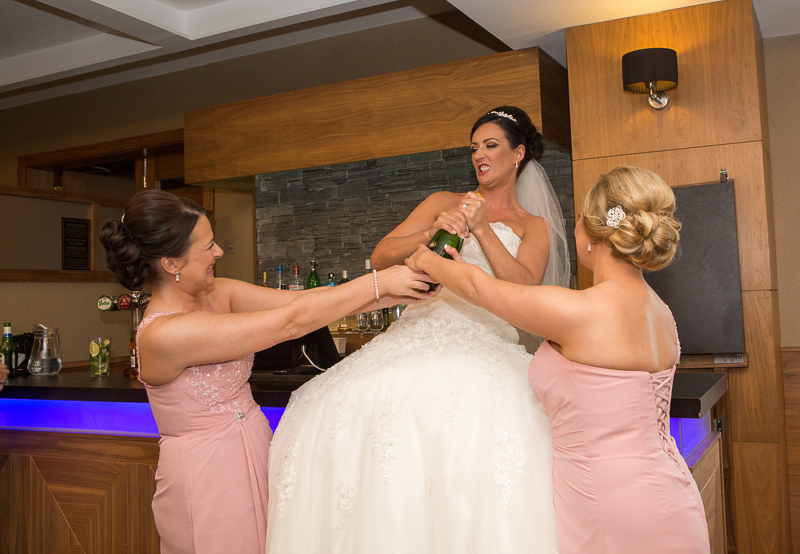 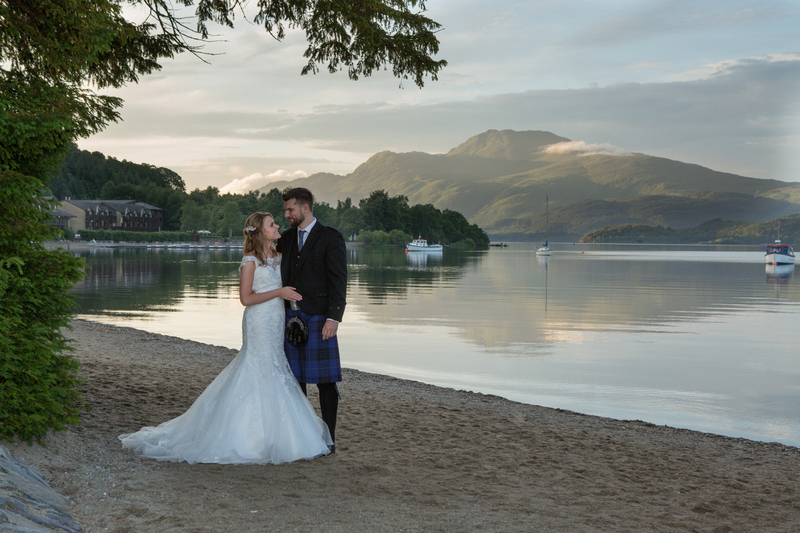 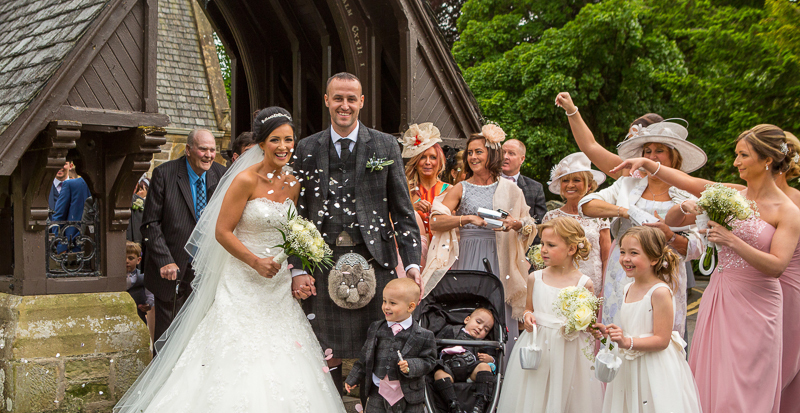 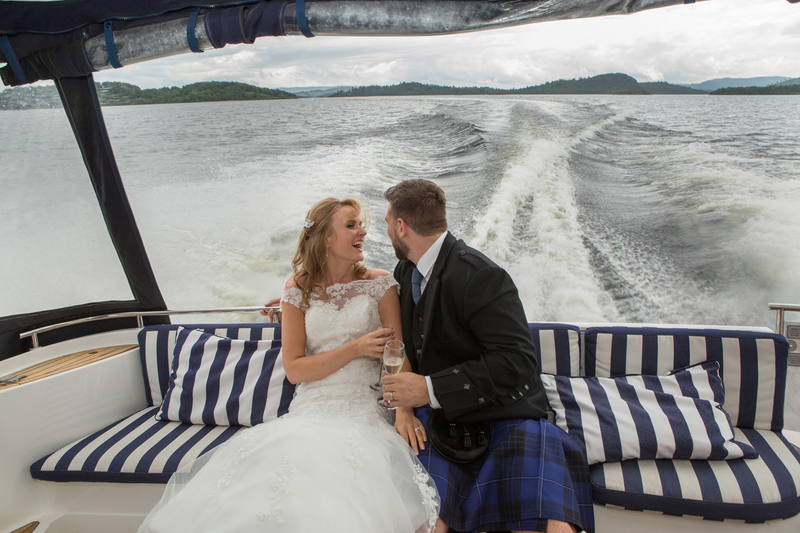 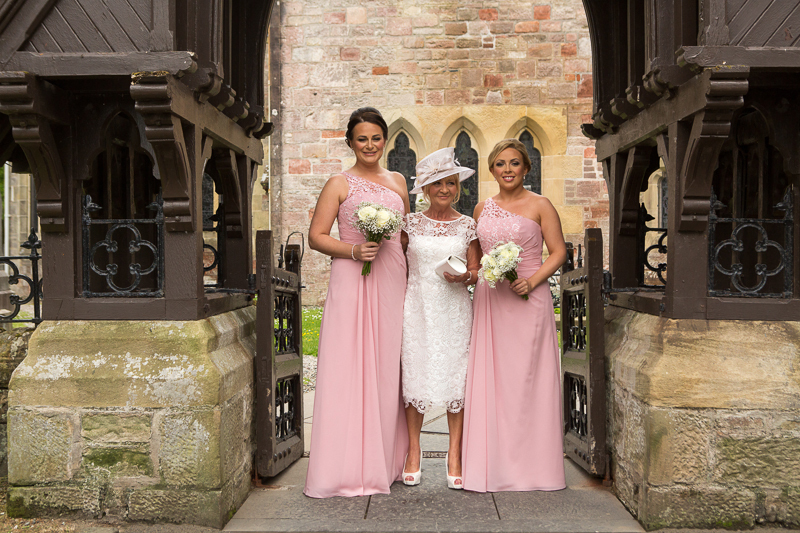 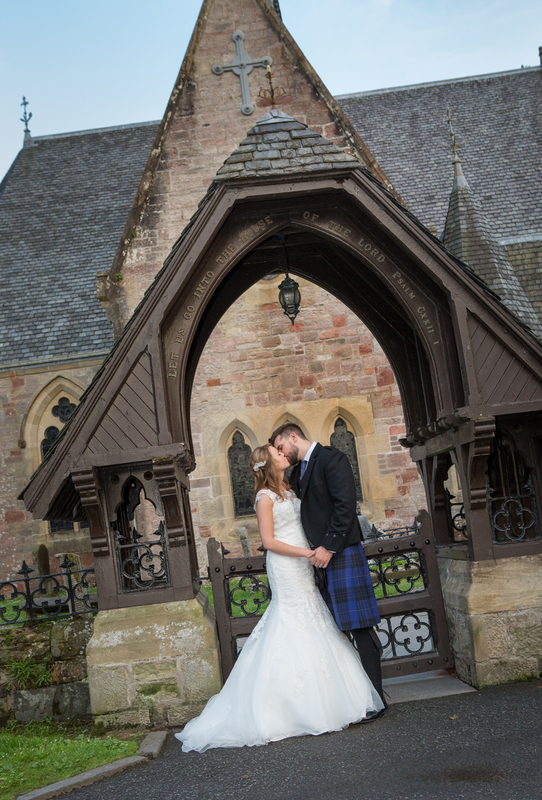 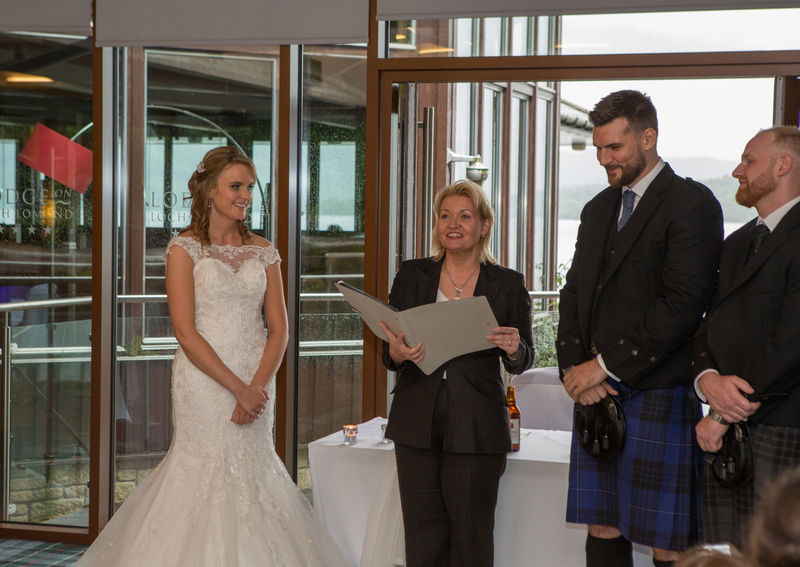 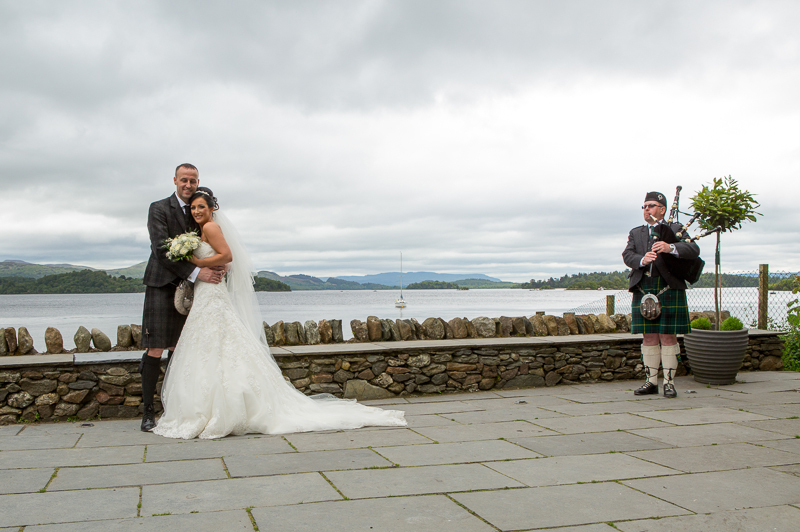 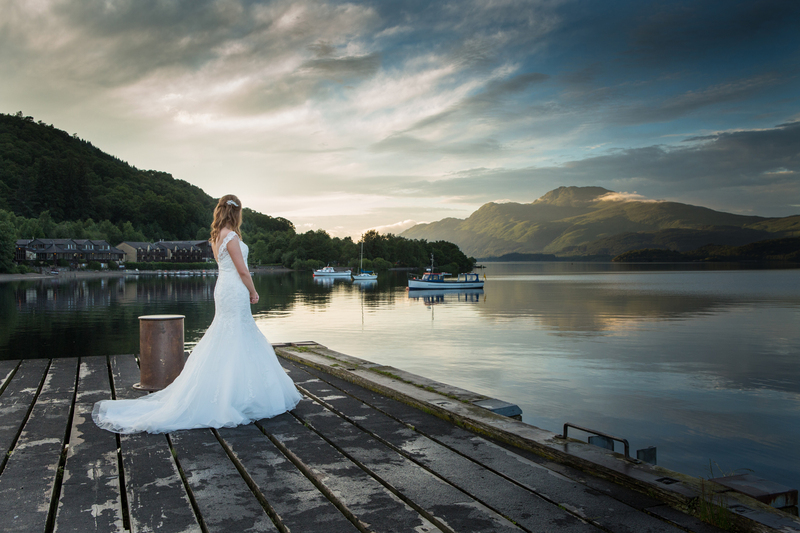 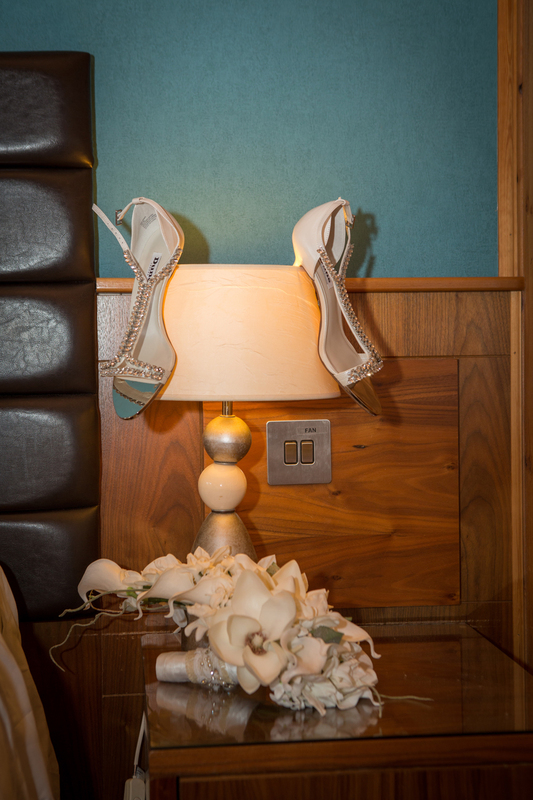 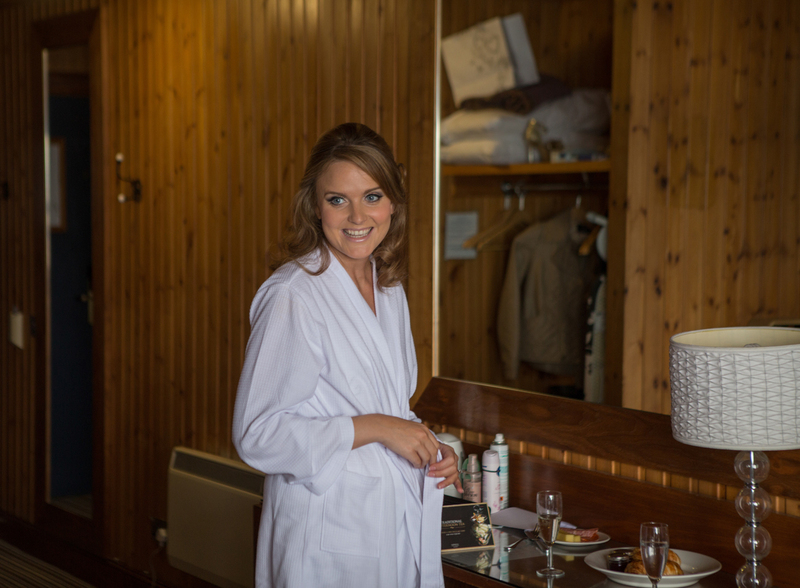 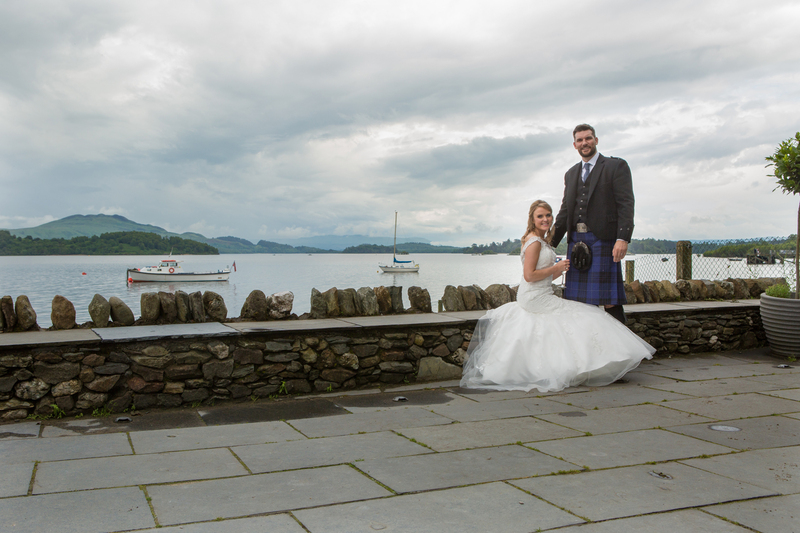 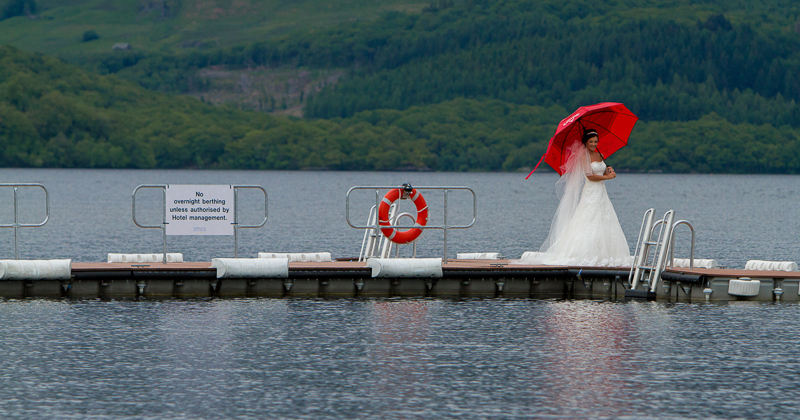 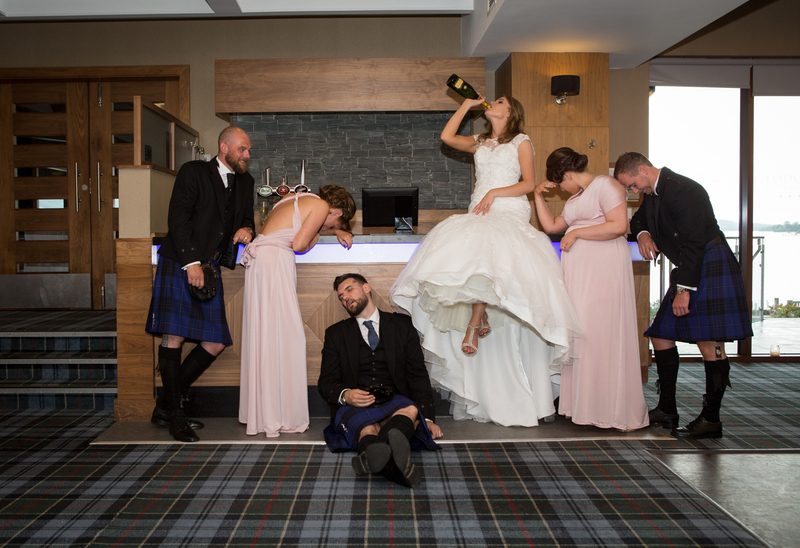 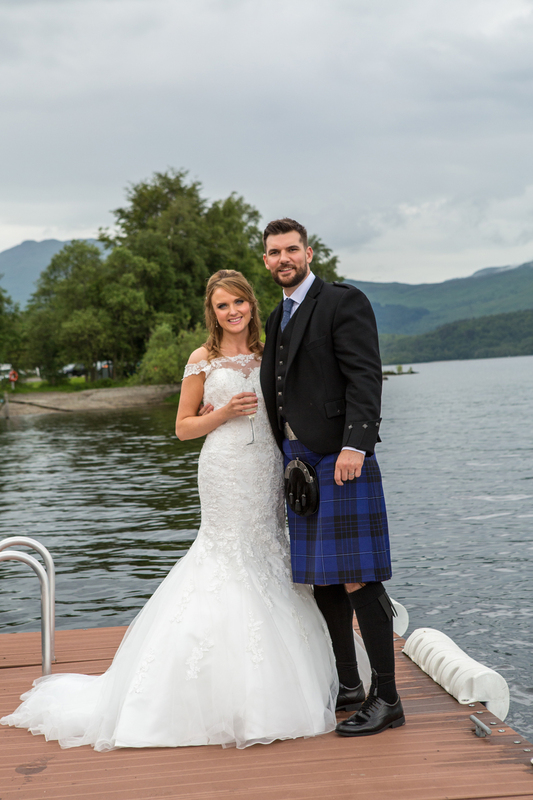 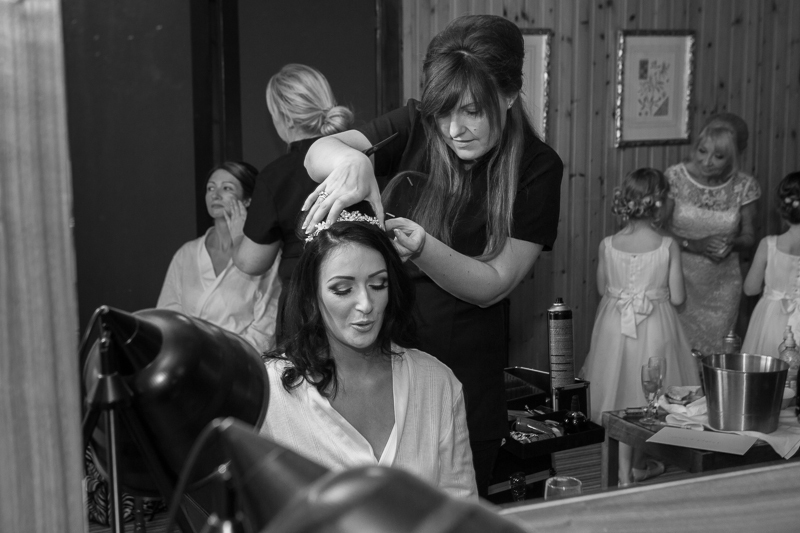 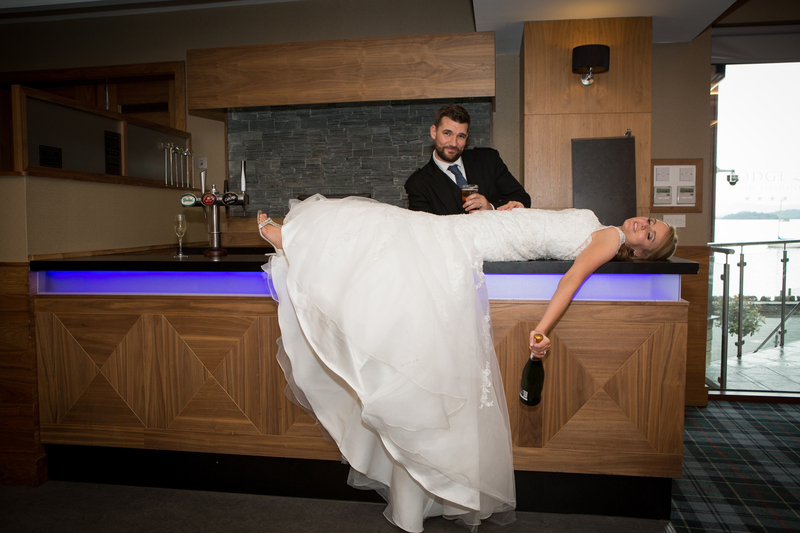 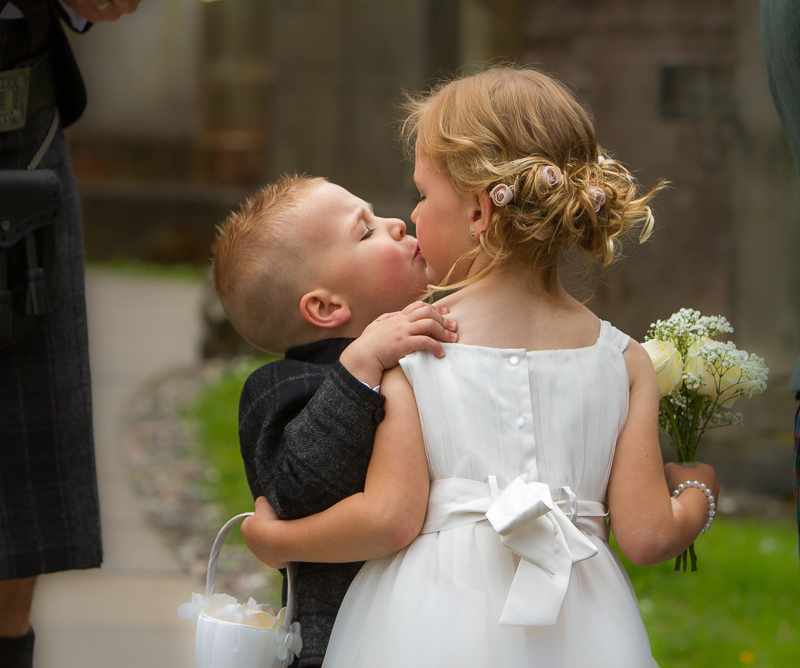 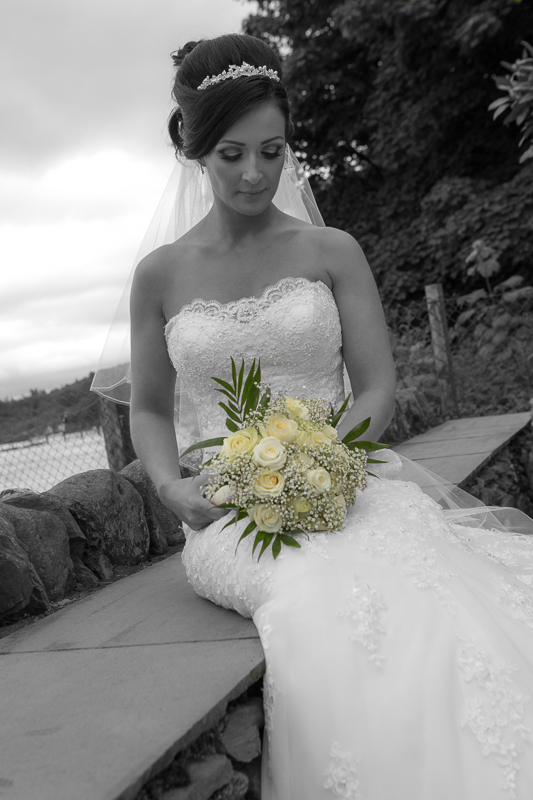 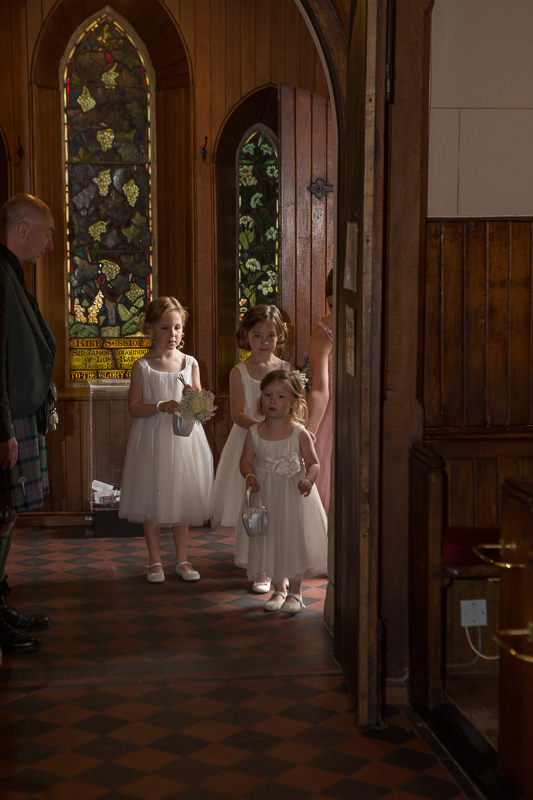 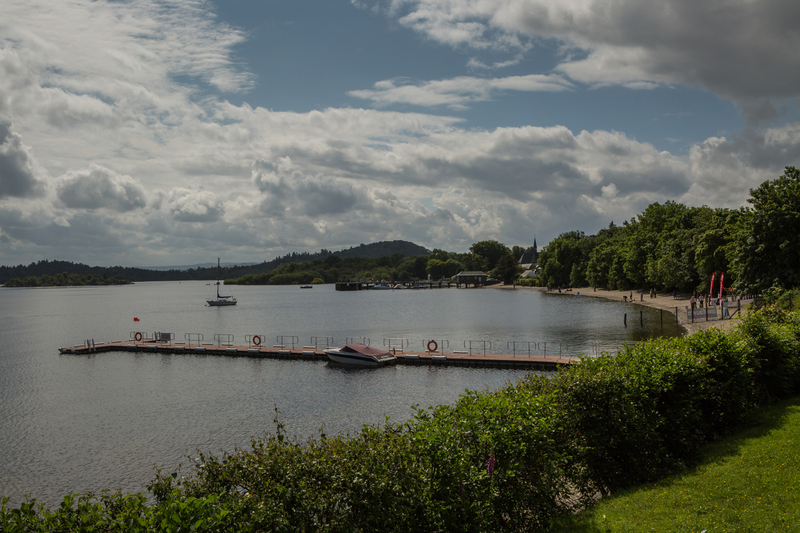 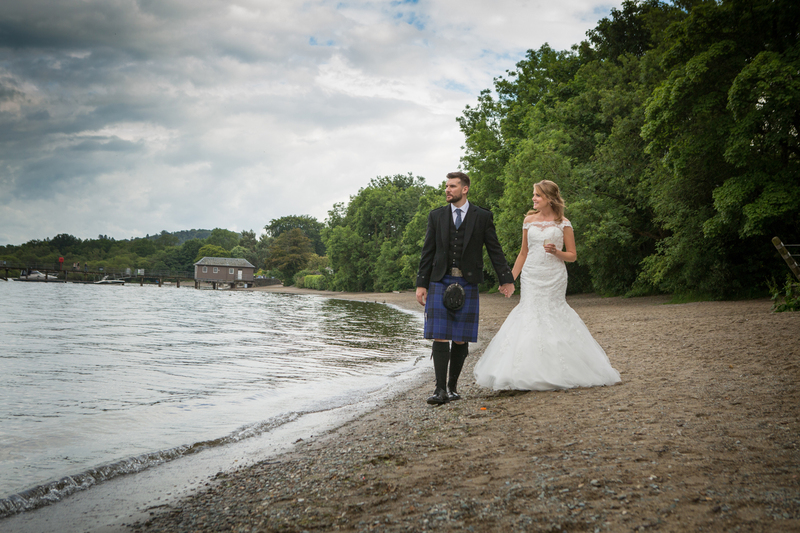 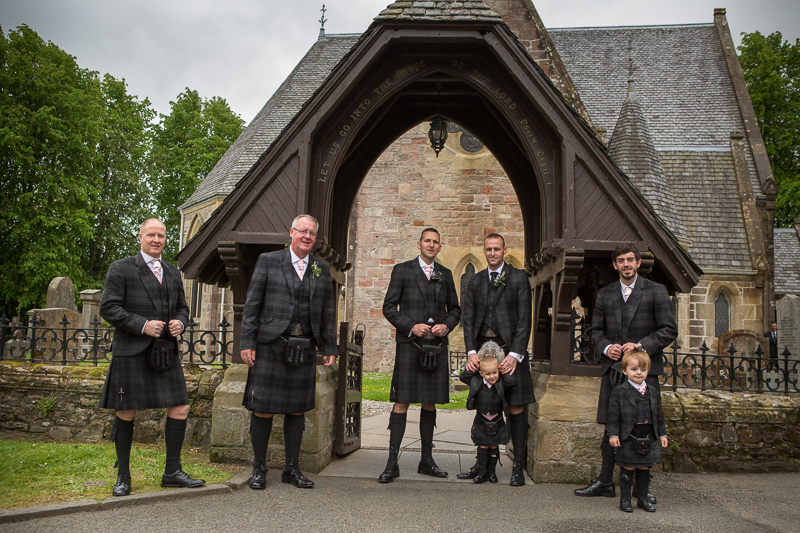 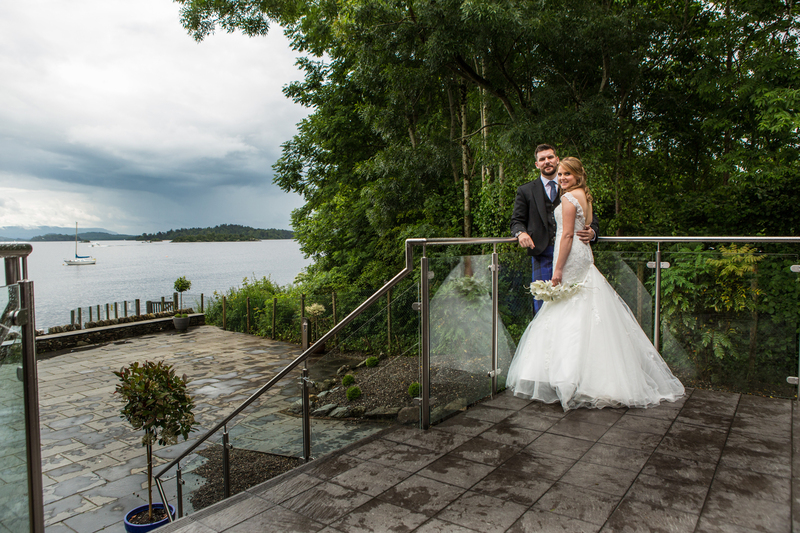 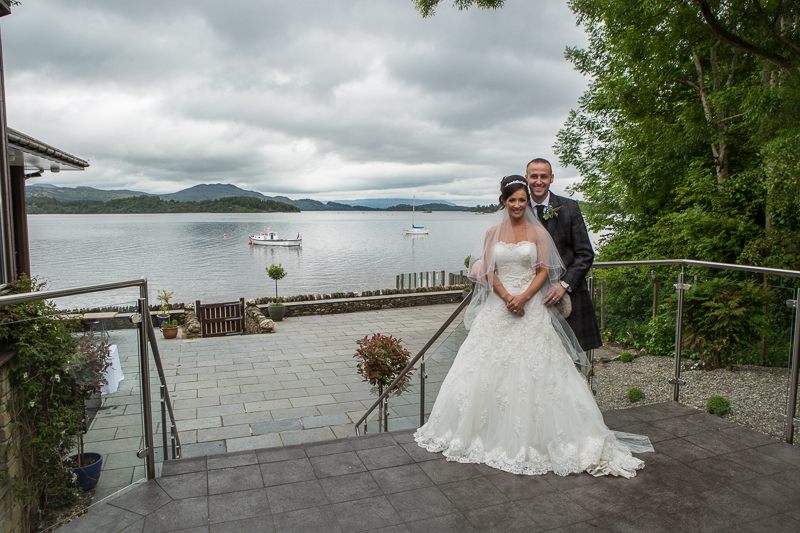 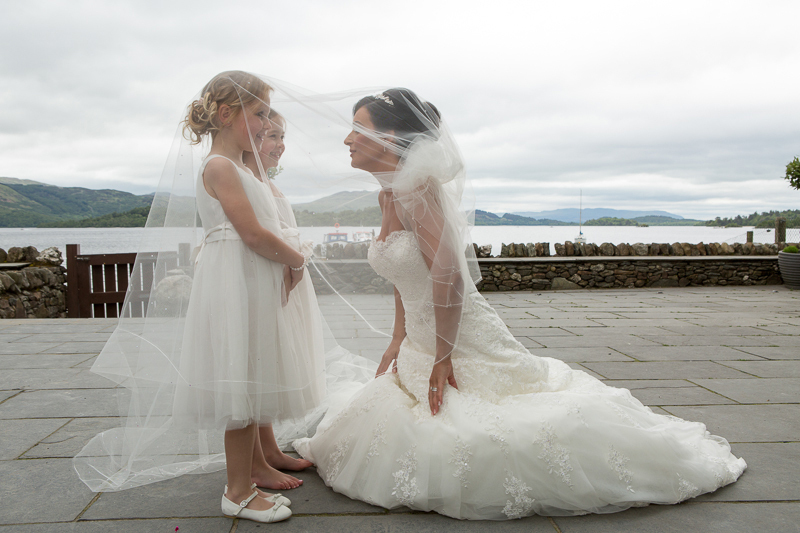 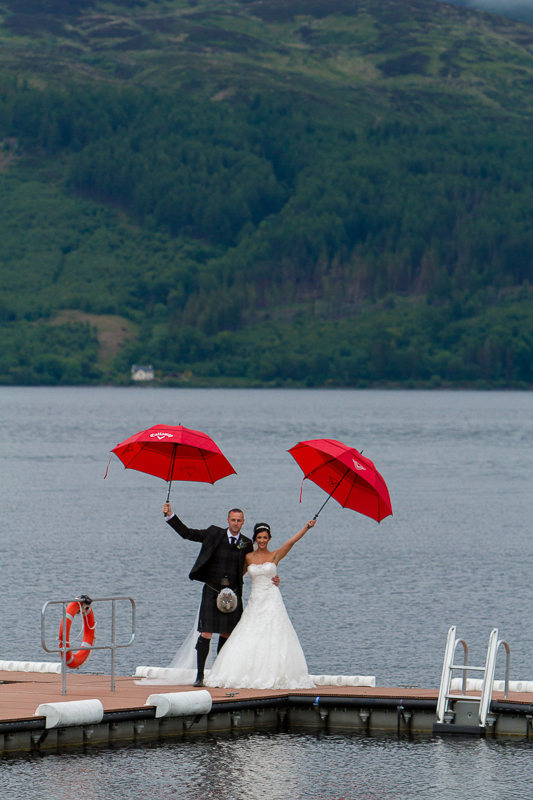 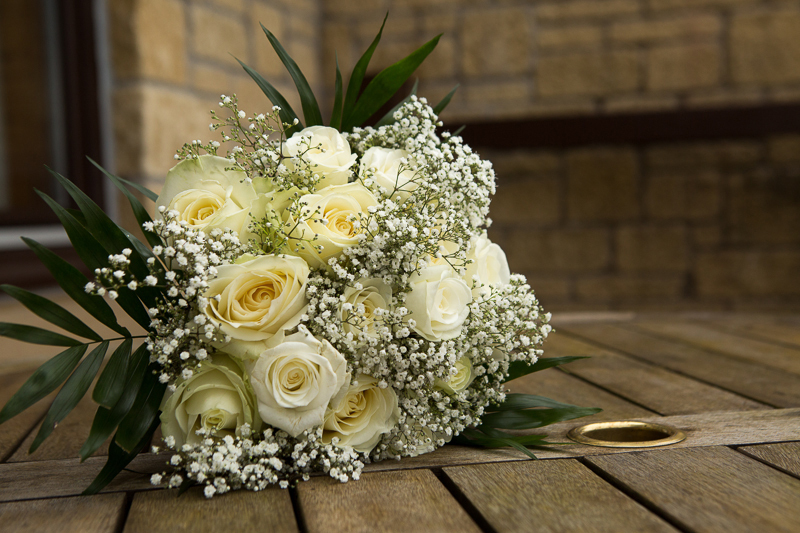 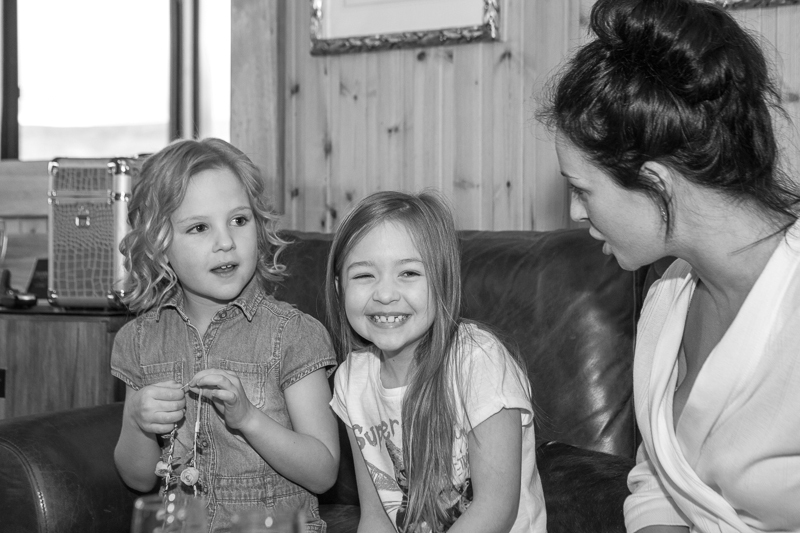 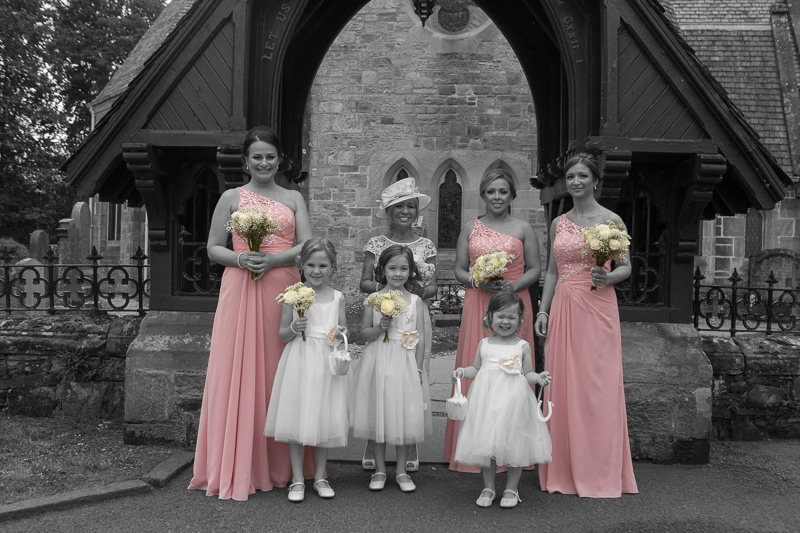 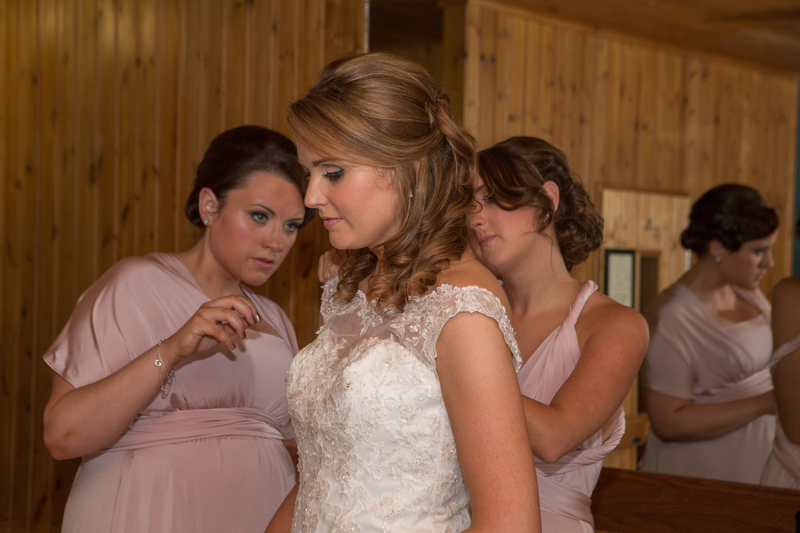 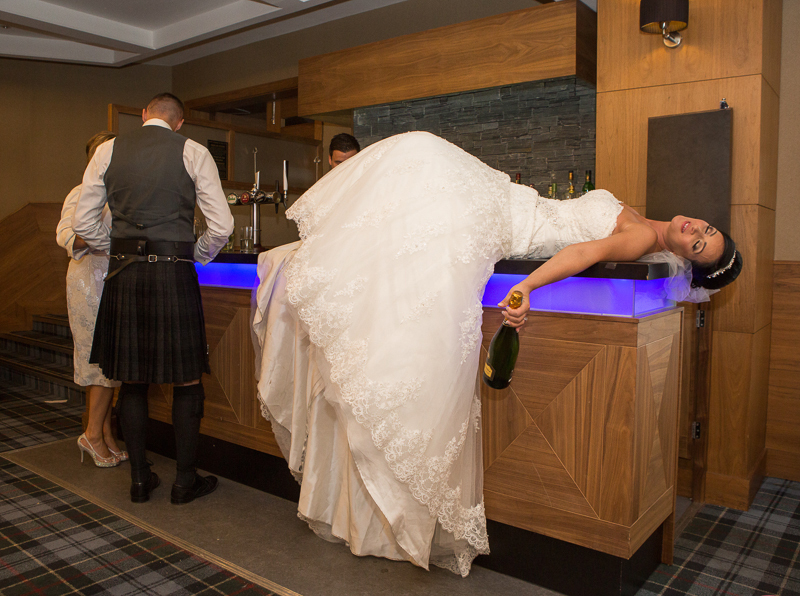 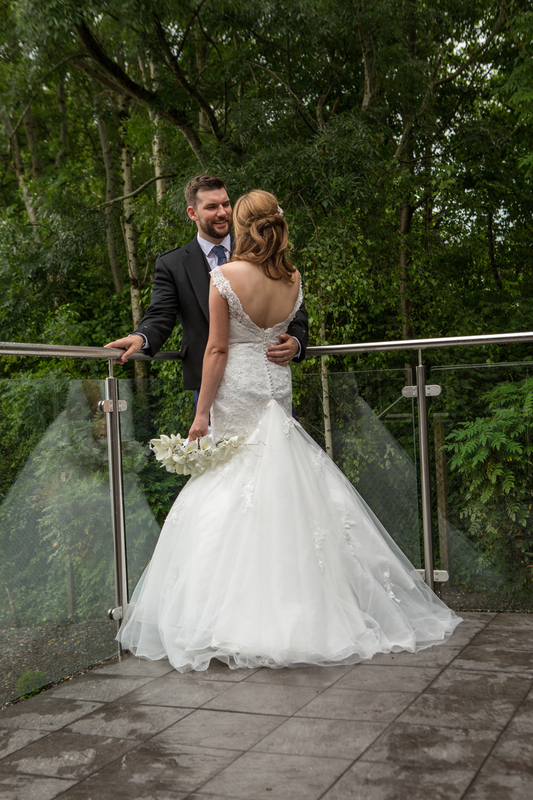 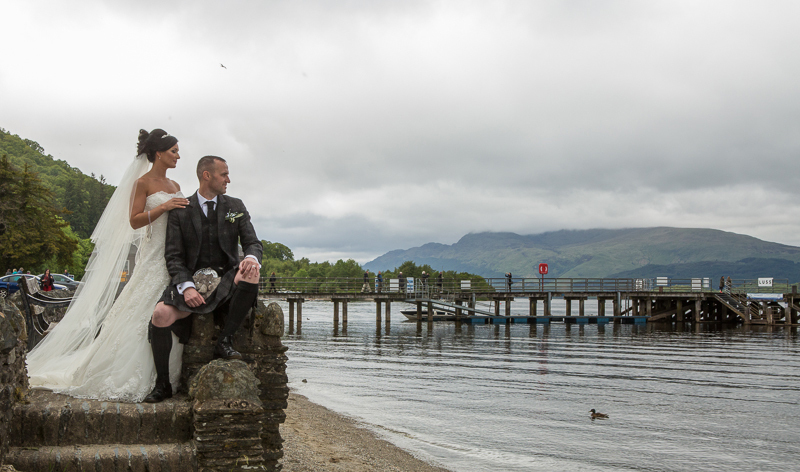 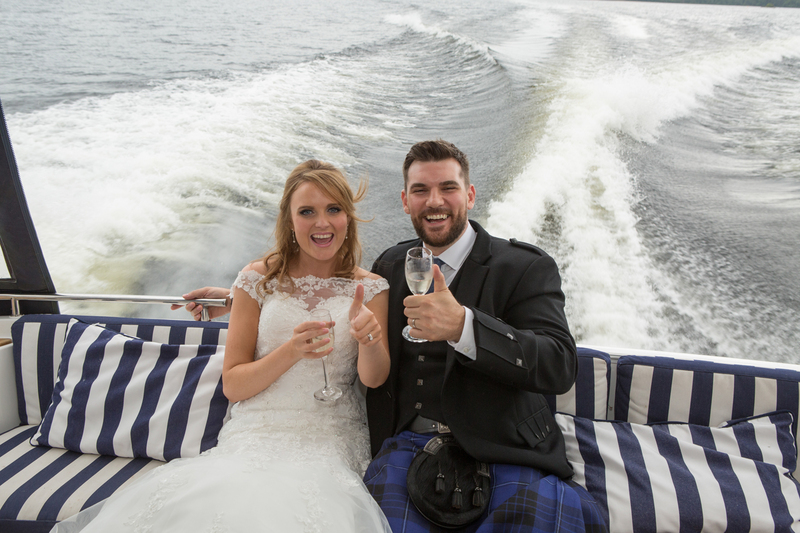 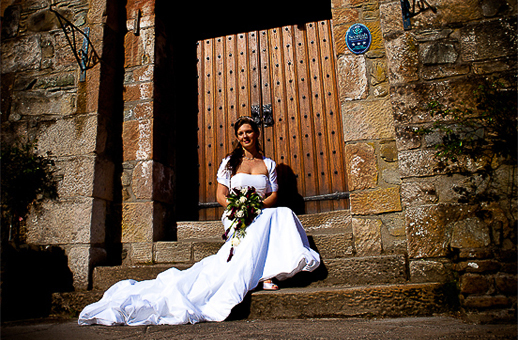 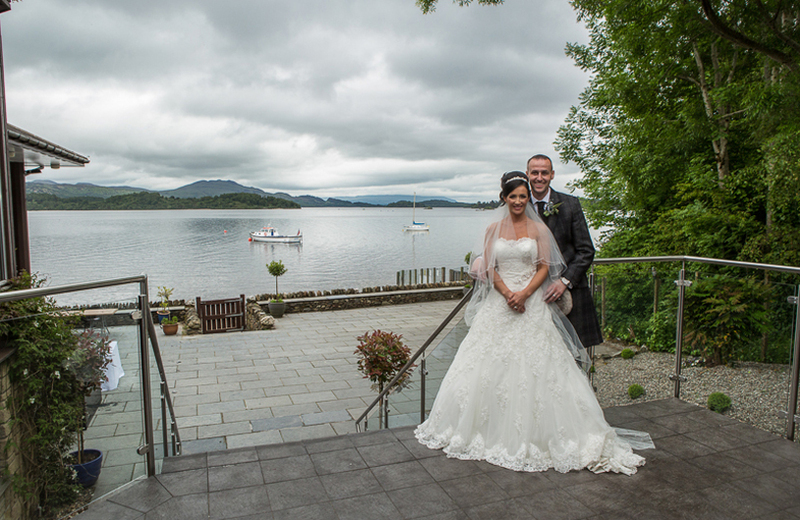 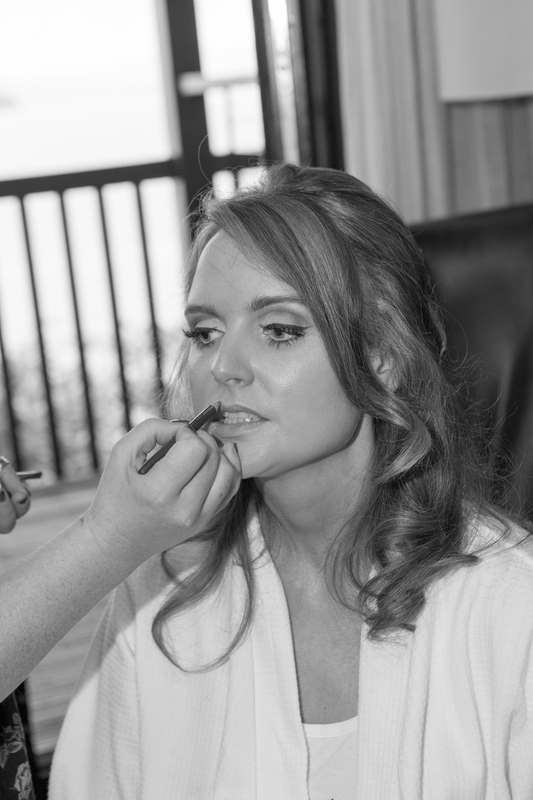 Loch Lomond offer some great wedding venue Lodge on the Loch being one of the most popular. 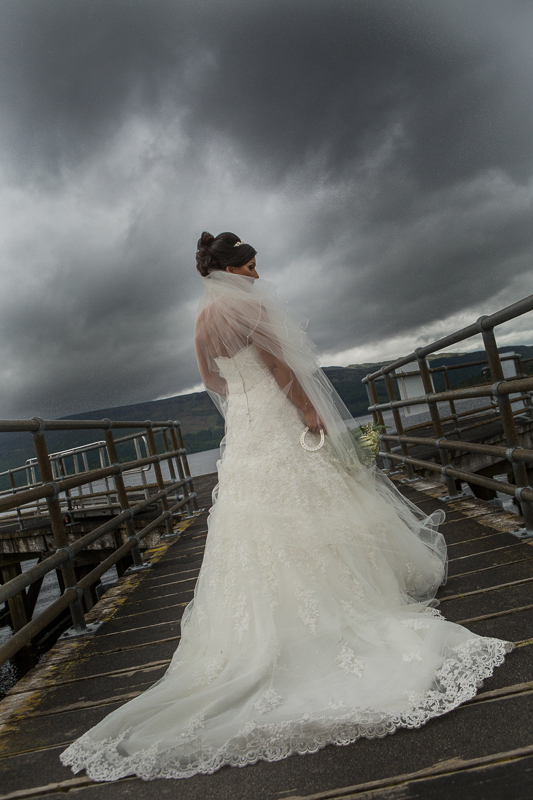 If you are luck with the weather you can end up with some stunning shots. 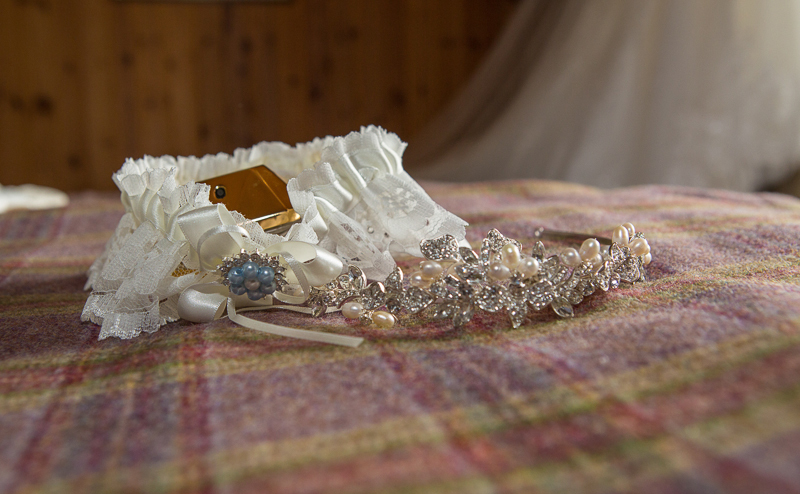 Here is a small selection of the work I have done, may I add, some of these shots were done at a moments notice. 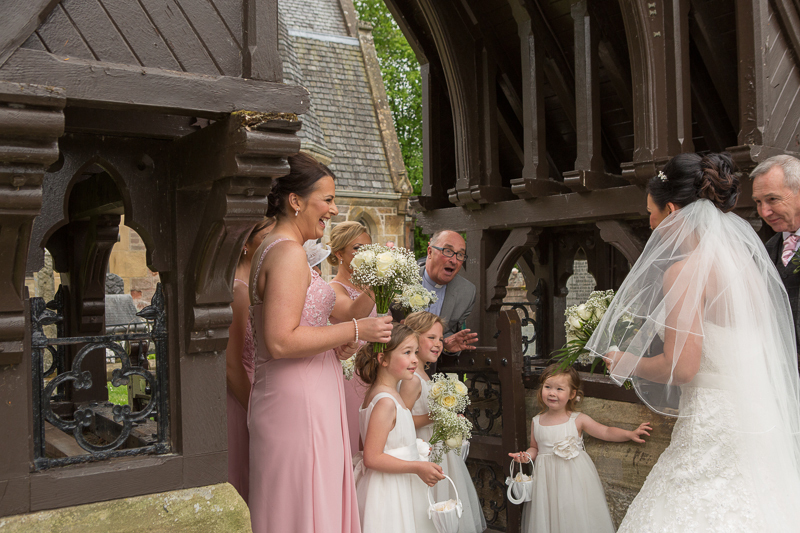 If we had waited for the bride to to talk to the ant about something, we might have missed the light and not got the shot. 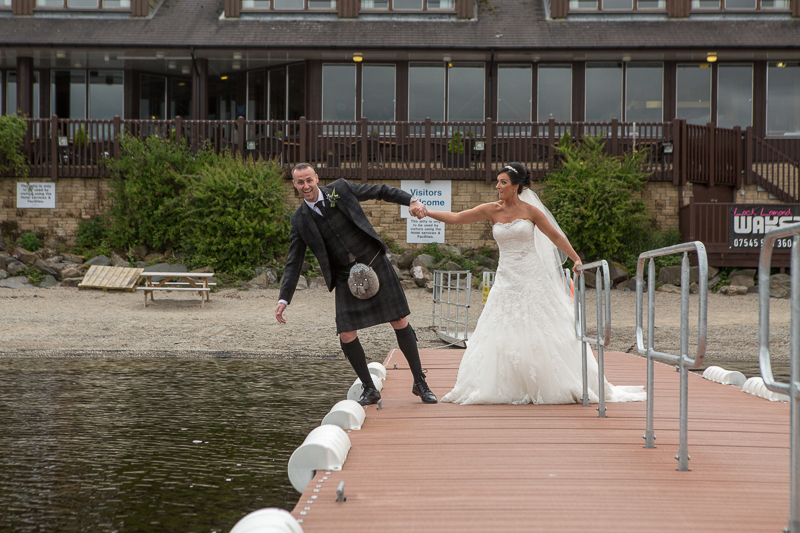 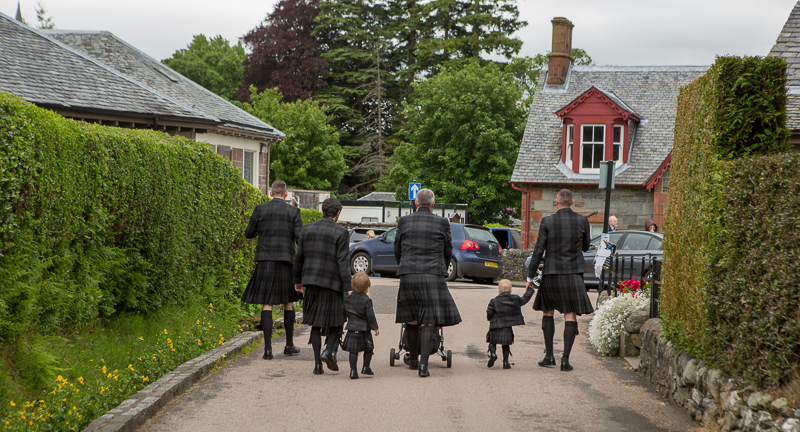 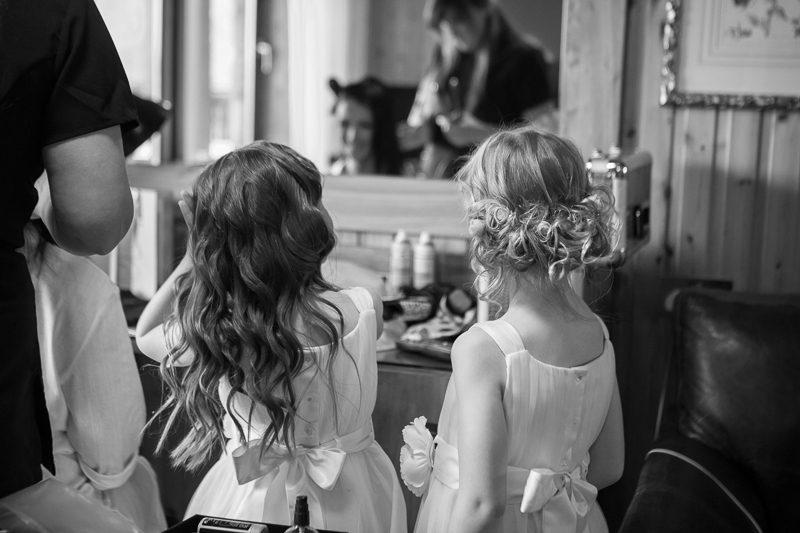 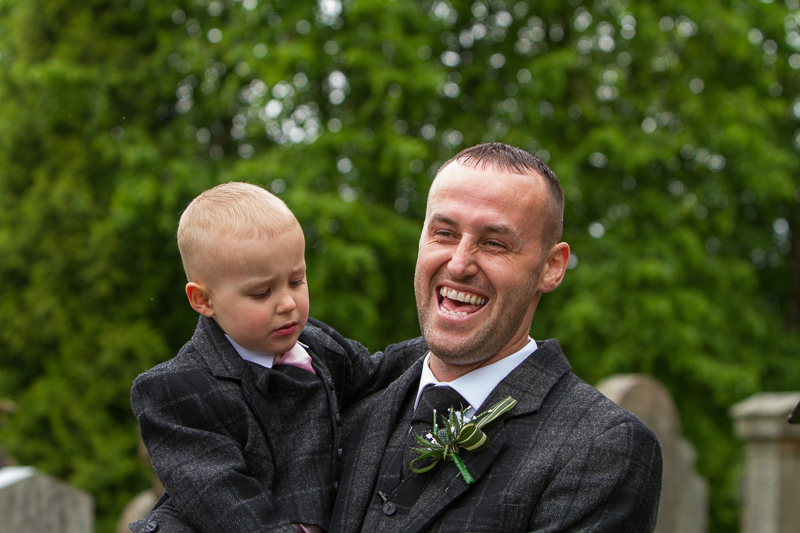 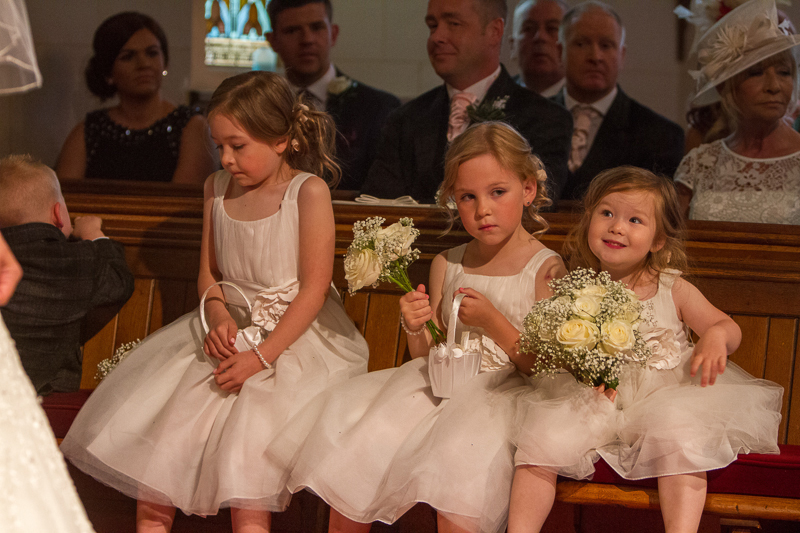 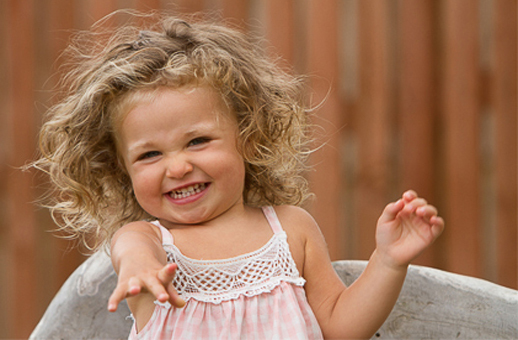 So If your photographer says to “lets go now” then there is a reason for their haste. 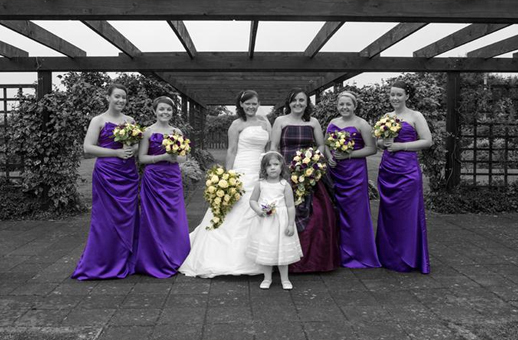 So enjoy looking at some of my work.